If you are wondering what to do in Chiang Mai then you will not be disappointed. Located in Northern Thailand, Chiang Mai is a city that is surrounded by mountains making it a place where there are so many diverse things to do. It is a completely different holiday than the one you would experience in the South of Thailand. Since it is land locked, there are no beaches or tropical views but there are great mountainous and nature views. 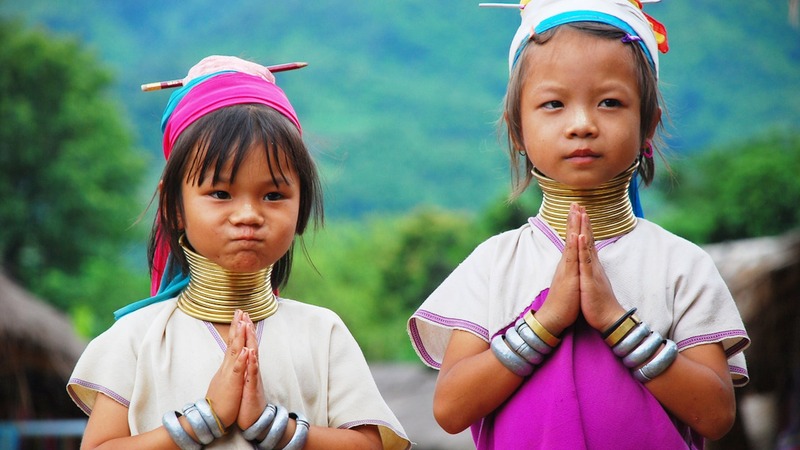 Chiang Mai is well known for the Hill Tribes at Doi Angkhrang. The Hmong, Palong, Lisu and Lahu tribes have lived here for centuries and you can see how they live and work. One of the best known people of Northern Thailand are the Kayans (also known as Padaung). These are the tribes that have the rings around their neck making it elongated. These tribes fled Myanmar (Burma) because of a brutal military regime and have lived in this area for decades. If an organised tour is more your liking then we have them. You get picked up from your Chiang Mai hotel and have an organised tour with lunches and transfers. There is a lot more awareness now and things are changing for the better. There is an Elephant Nature Park where you can care and feed rescued Elephants. 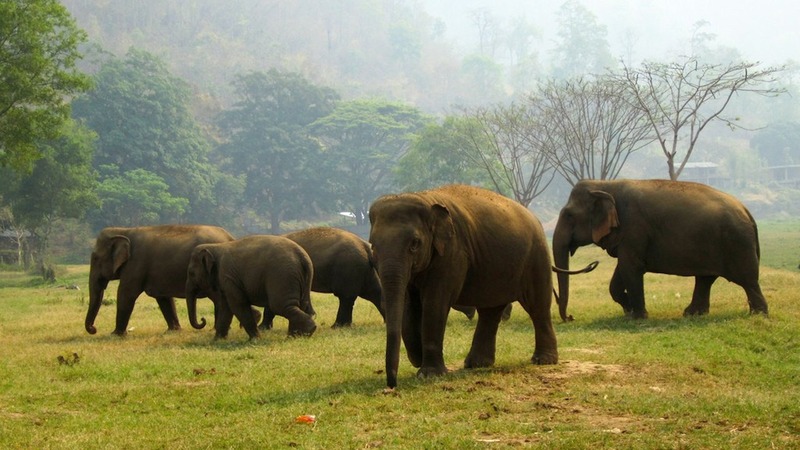 We have a one and tour day tour for you to help Elephants and other stray animals of Thailand. One of the most popular ways to see Chiang Mai and its surroundings is to hire a motorbike. Riding a motor bike around the area at your own pace allows you to stop and see more things. You have no time limit so then you can decide how long you want to stay in the one place. If you wondering what to do in Chiang Mai if you want to see more nature, then you can also get a Dirt Bike and ride through the jungles of Chiang Mai. What to Do in Chiang Mai isn’t all about tours. You can travel around the city to do shopping or go on a culinary journey and taste the wonders of the Northern Thailand cuisines. The Artisans in this area are world famous for their wood working skill. Also check out the silver making skills of the locals. Silver Smithing has been around for centuries in this area. Known as “Silver Village” Phae Road has an abundance of hand made quality silver in the form of boxes, trays, bowls and jewelery. 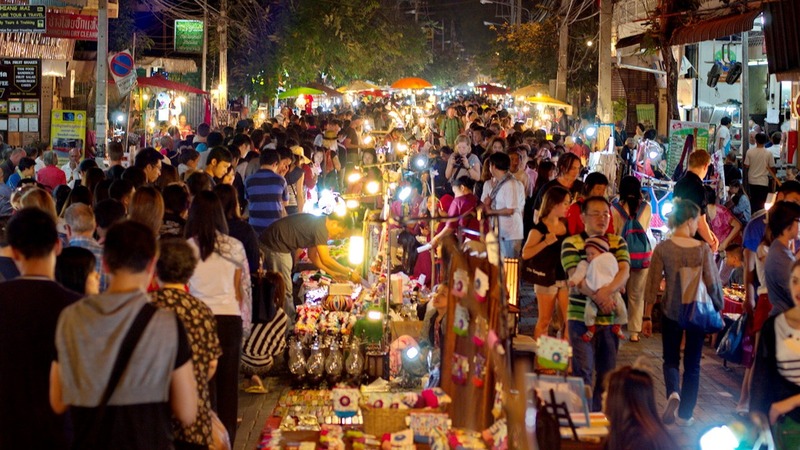 Chiang Mai also has many night markets where you can get that bargain. Chiang Mai’s Accommodation is a lot different than the ones you would get on the Thailand Islands. Obviously you can’t stay in a resort on the beach but you can stay in a resort that has great mountain and natural views. Chiang Mai has a lot of hostels too for the backpackers that make their way up to the north of Thailand. If you need Chiang Mai Hotels please search over 6500 hotels with us below. There are a lot of ways that you can get to Chiang Mai. It all depends on your budget time frame and what adventure you want to take to get there.